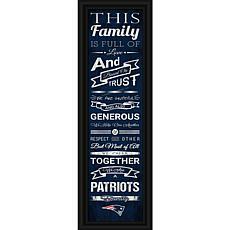 The New England Patriots store is heaven for any true Pats fan — and every Pats fan is a genuine one. 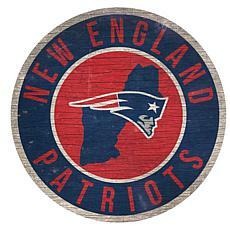 New England fans are ride-or-die. 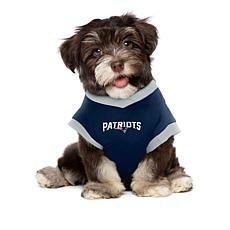 They shout their affection for and pride in the Pats from the rooftops. 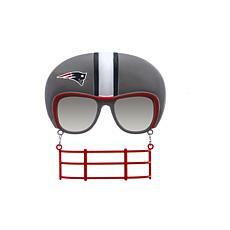 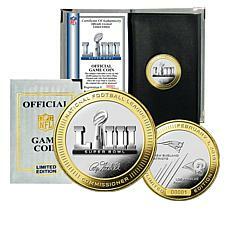 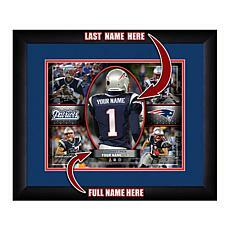 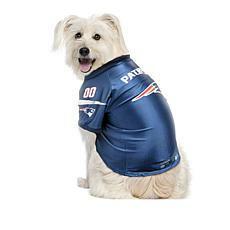 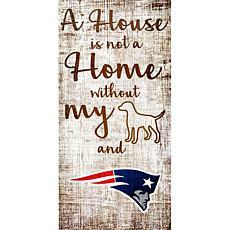 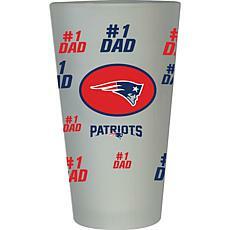 From apparel items to tchotchkes, they crave Pats-themed apparel, particularly if it features their beloved Brady. 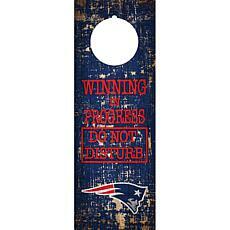 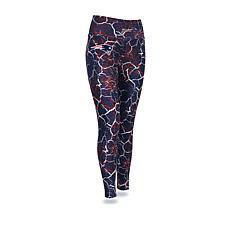 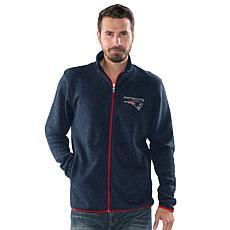 Clothing is always a great place to start if you're looking for new Pats-themed items, whether it's for yourself or a superfan. 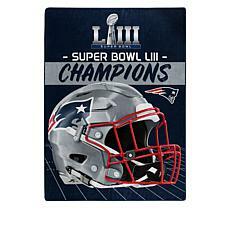 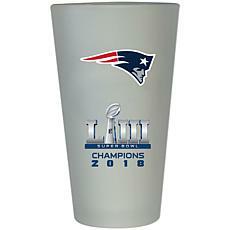 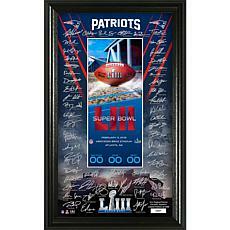 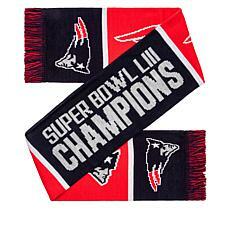 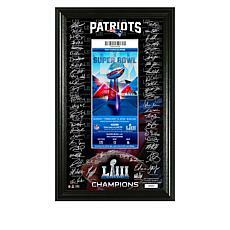 The Patriots shop has apparel in spades, from shirts celebrating every Superbowl win to tops heralding the team's most recent victory. 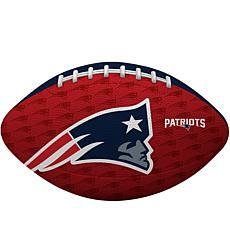 Need to go big? 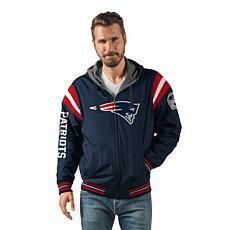 Try a varsity jacket. 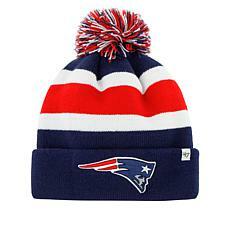 Seasonal accessories, such as caps, knitted hats, and sunglasses are must-haves, too. 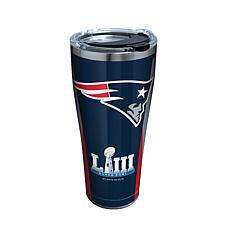 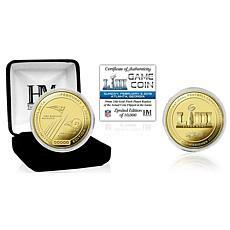 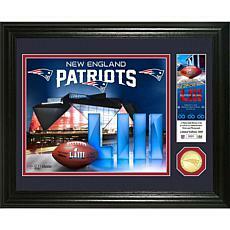 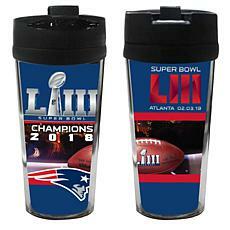 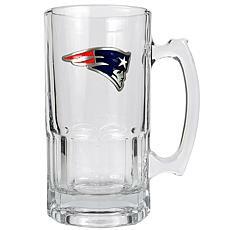 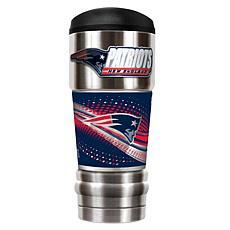 Are you the type of fan who needs to show your Patriots affiliation in every facet of your life, or do you know a fan like that? 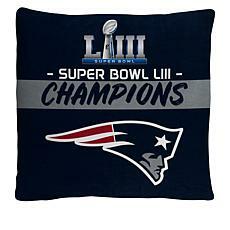 Go bigger. 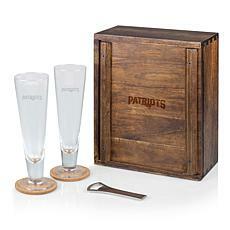 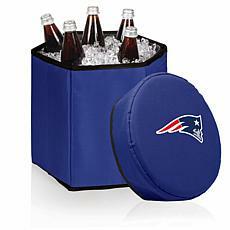 Head to the game with a Pats cooler or picnic basket. 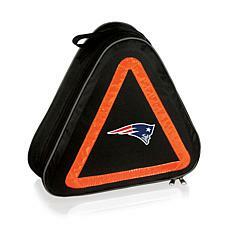 Get to the stadium with Pats-approved luggage. 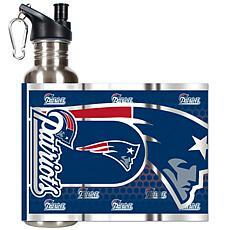 Stick decals on your car and, during your tailgate party, barbecue with a BBQ tote emblazoned with the team logo. 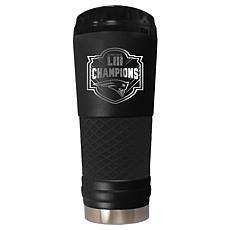 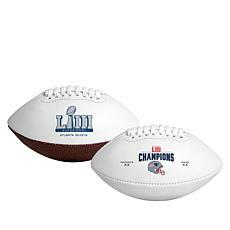 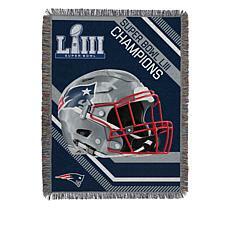 The Patriots store has everything — Tom Brady bobbleheads, throw blankets, and glitter flags, along with wallets, watches, and wine glasses. 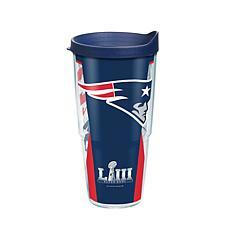 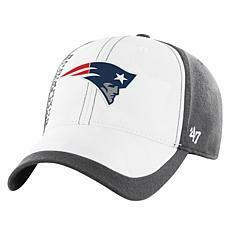 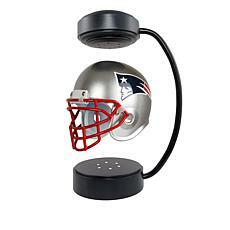 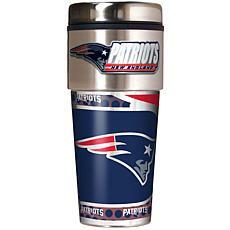 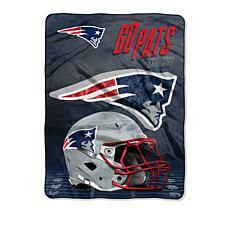 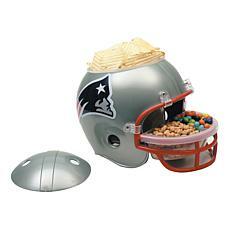 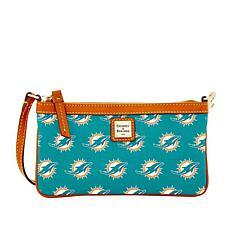 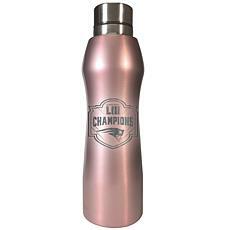 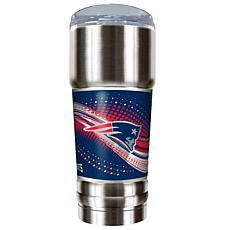 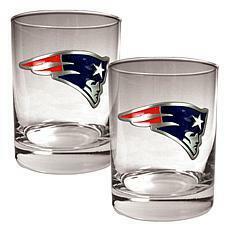 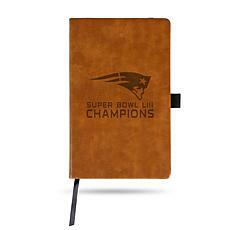 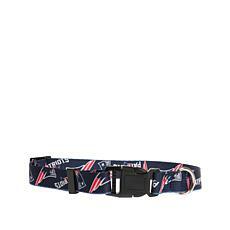 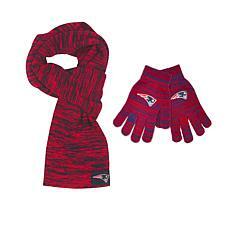 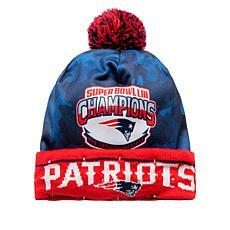 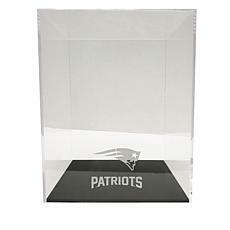 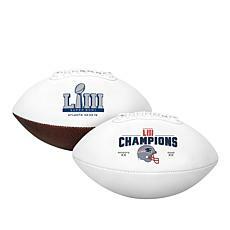 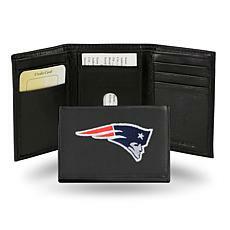 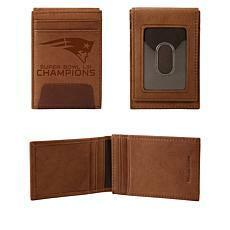 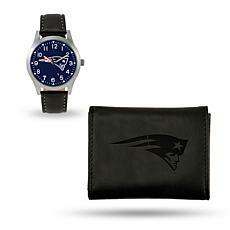 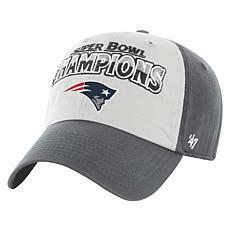 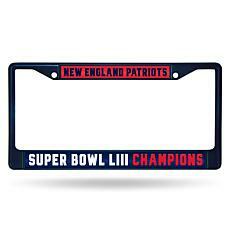 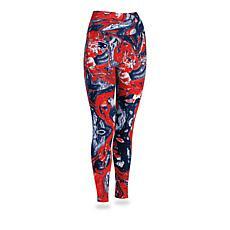 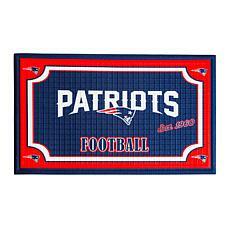 You can find all the Patriots gear you need at HSN.